Whether you want to celebrate the holidays with a real Champagne — our choice — or a knock-off, such as prosecco, is a matter between you and your pocketbook. Champagne is made only in Champagne; everything else is sparkling wine — and the differences between the two are often more than just the name. 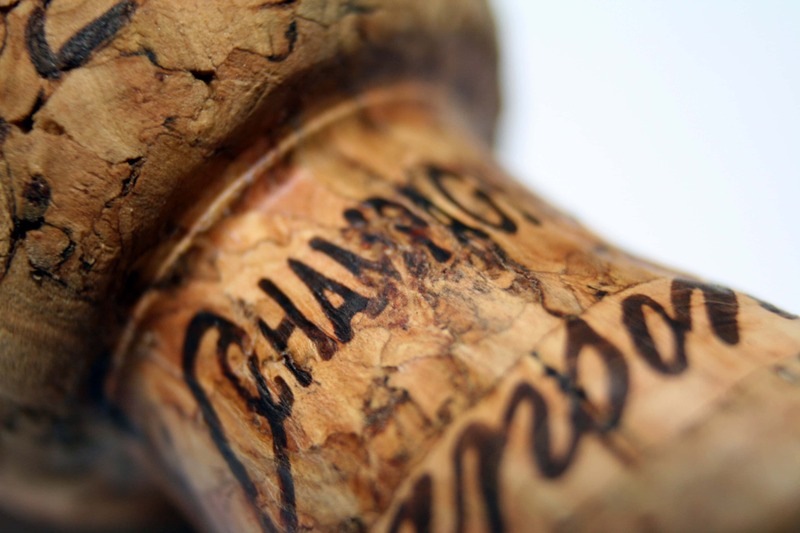 Despite its image of being expensive, market competition has driven down Champagne prices. It is not uncommon to find the real thing under $50. Perhaps the most inexpensive sparkling wine is prosecco, the Italian bubbly that has soared in sales. But the only thing it has in common with Champagne are the bubbles. Prosecco, most of which is sweet, is made from the glera grapes unique to Italy while Champagne comes from three grapes: chardonnay, pinot noir and pinot meunier. 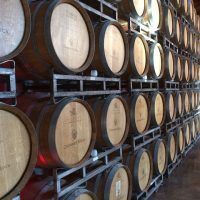 American sparkling wine producers have adopted the French varieties. We have the Brits to thank for Champagne. It started with a botched 17th-century attempt to make still wine.